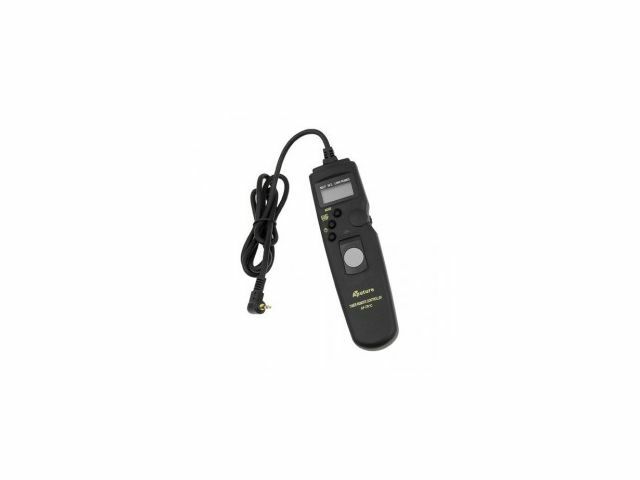 The Aputure Digital Timer Remote is a professional grade time designed for precise control over scheduled shutter release, exposure length, frequency and many more functions. 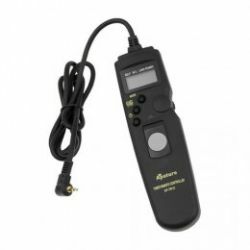 It provides delayed shutter release to the second, intermittent release, time exposure and continuous shooting to preset limits. The time can be preset from 1 second to 99 hours. Settings are viewed on an LCD screen. A dial enables you to easily enter numeric settings with a single thumb. The LCD panel can be illuminated.